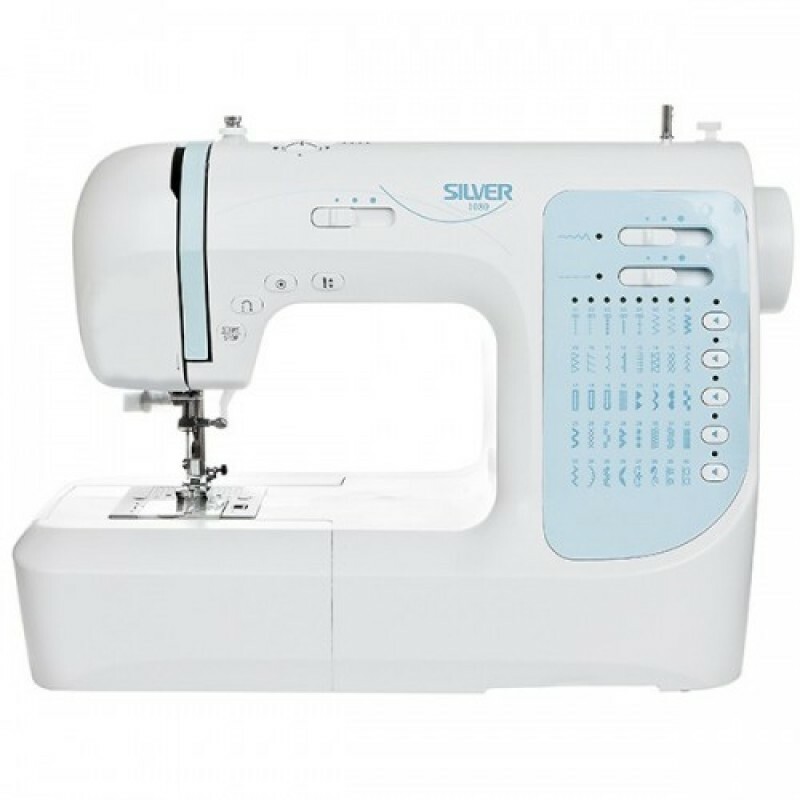 The light weight, computerised Silver 1080 features 40 stitch patterns including 3 one-step button holes, drop in bobbin and a wide range of accessories within a compact and contemporary design. Pattern options are clearly displayed on the front panel and can easily be selected at the push of a button. A hard case is included and a quilting table is available as an optional extra. This superb machine also features programmable needle up/down, lock stitch facility, stop/start button and much more. 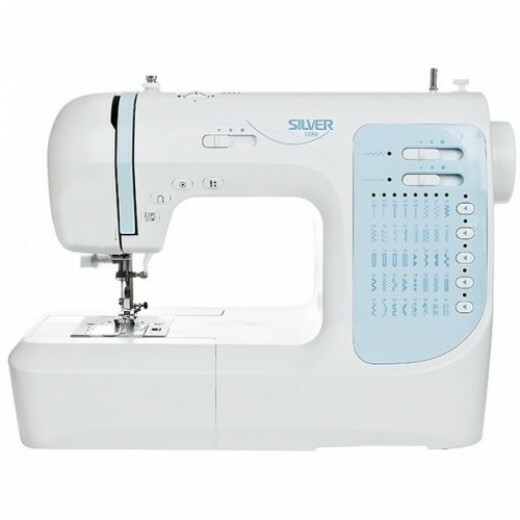 The Silver 1080 is an affordable introduction to computerised sewing.